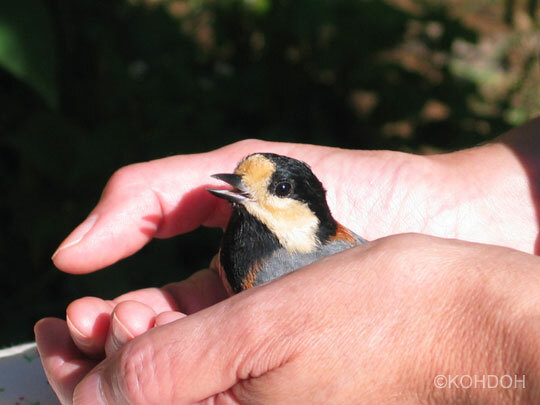 Through the vibrations of tiny birds I have grown deeply sensitive to those subtle energy movements that broadcast our frequency to the world. 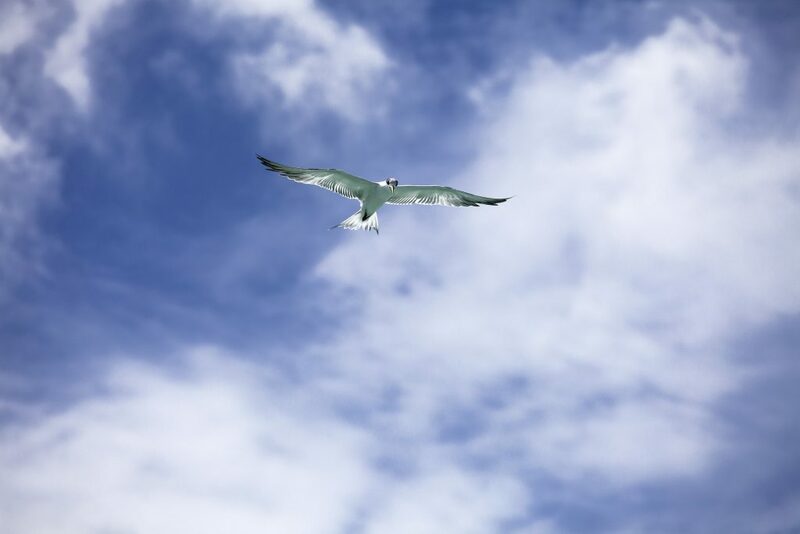 Like a bird, you, too, have your own, unique sound – your own, unique frequency. You are a member of an orchestra that encompasses the entire web of life. And your frequency is an essential note in the harmonic whole. As an aware member of this orchestra your obligation is ensuring that your own instrument stays tuned. You alone are responsible for finding and sounding your true, unique note. And while doing this, to participate in and contribute to the web of interconnections. When you do this as a committed member of the orchestra, what happens? You play your part in the harmony of frequencies that creates the swell of existence. The vibration of life that supports and sustains us all. As 2018 moves into summer I seek more and more to vibrate at the frequency that broadcasts health and connection. To sound the note that is mine alone. To thrum with authentic presence. To vibrate like a tiny bird. How well are you sounding your own unique note in your life? 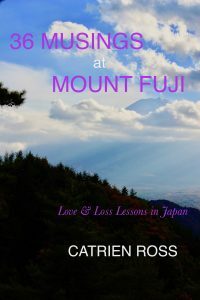 You can read more spiritual lessons of love and loss in Japan in 36 Musings at Mount Fuji, a new ebook by Catrien Ross released in May, 2018. As the rainy season of 2018 begins in Japan, please enjoy this updated post, now titled Sounding Your Own Unique Note in the World. An earlier version of this blog post appears as one of the chapters in my new ebook, 36 Musings at Mount Fuji, released in May, 2018. Written as spiritual lessons of love and loss in Japan, each of the ebook’s 36 inspirational chapters is paired with a different Japanese woodblock print from 36 Views of Mount Fuji, by the ukiyo-e artist Katsushika Hokusai (1760-1849). 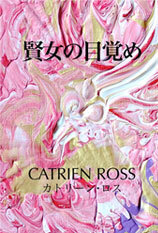 Thank you as always for stopping by my website – Catrien Ross.